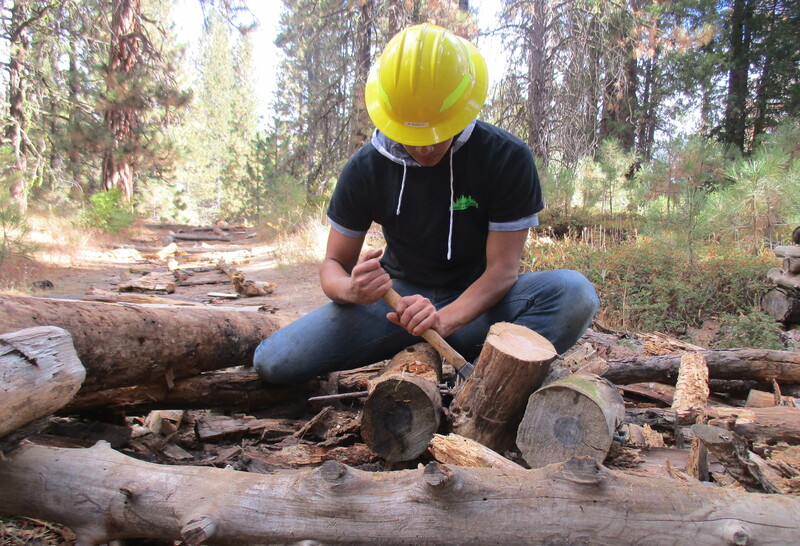 At WildLink, we introduce students to wild places, both in wilderness and in their own home communities. 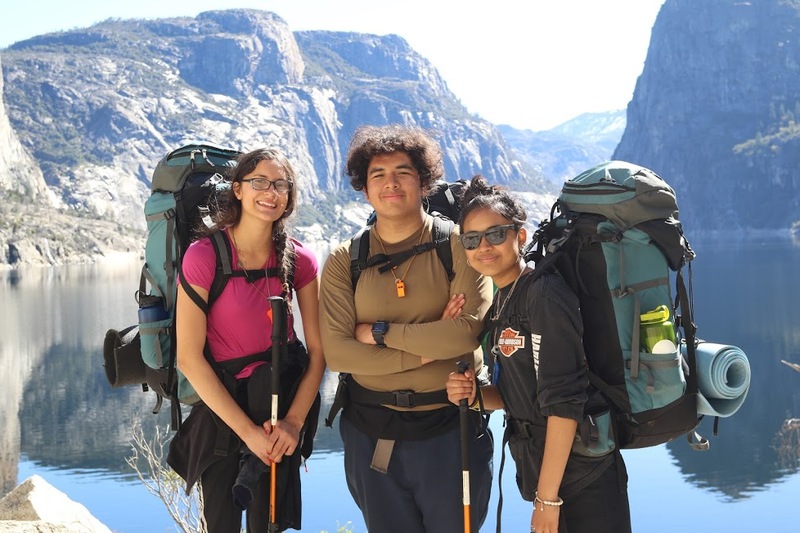 From public lands to the park next door, we strive to make the outdoors a familiar part of our student's lives. "The wilderness was wonderful. I loved it. The river filled up with rain water and many rapids formed. As the dark grey clouds moved away and the blue sky appeared, I was overjoyed. I think everyone was overjoyed. It all looks very beautiful."